Fitesa has a long history of developing and commercializing nonwovens produced with PLA. A summary of both the challenges and successes experienced along the way will be presented. 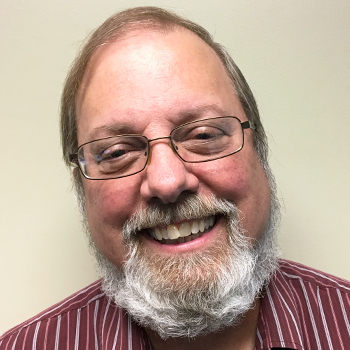 Stephen Chester is currently the Technical Service and Development Manager for Fitesa, a global manufacturer of nonwoven products. He has over 32 years of experience in both product and process development related to spunmelt technologies. Steve graduated from West Virginia University with both a Bachelor’s and Master’s Degree in Mechanical Engineering and holds several patents related to nonwoven technology.